Ms. Moore, Director of Trading and Operations, is responsible for assisting in the implementation of client asset allocation strategies and periodic portfolio rebalancing. Ms. Moore is in charge of all middle and back office operations related to asset management. She is one of the team’s primary traders and ensures that client portfolios are positioned to accurately reflect the model portfolios set forth by the investment team. 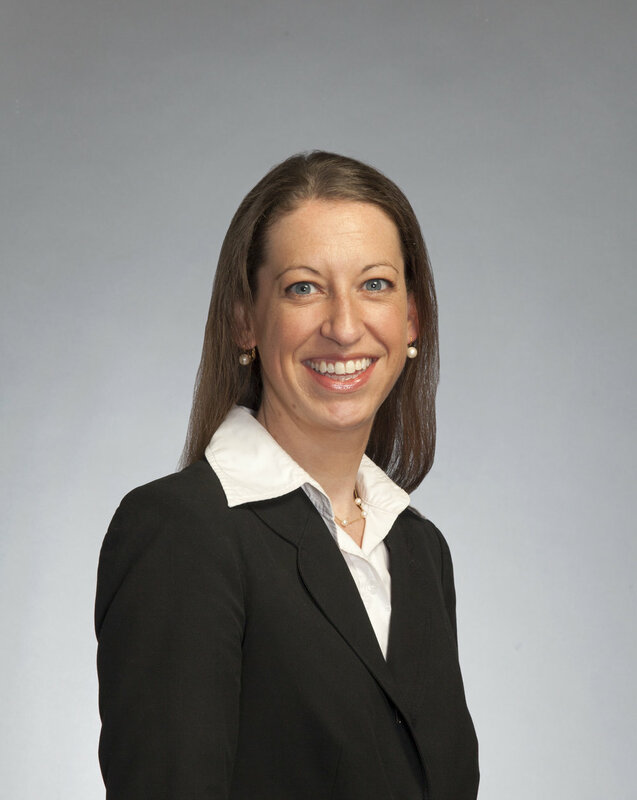 Prior to joining DT Investment Partners, she spent 12 years at the Haverford Trust Company, including time as Operations Manager. She started her career at AdvisorPort (since renamed PNC Managed Investments Inc.) where her responsibilities included supporting financial advisors in the management of separately managed accounts including client account set up, trading, and client performance reporting. Ms. Moore has 15 years of investment industry experience. She graduated from Villanova University with a Bachelor of Arts degree.